customers with the best cooling in case of both windows as well as split air conditioners. 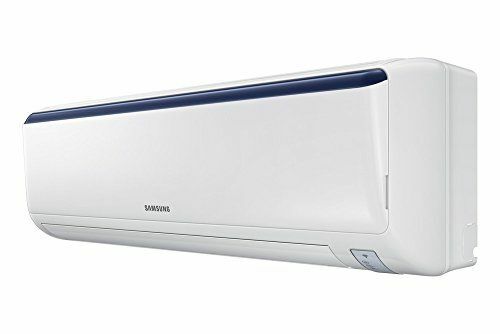 The Samsung Air Conditioner Price List Online clearly indicates the advanced features which the company provides in the budget. For this summer, if you want an energy efficient, fit in the budget and best in the cooling air conditioner. This Samsung Air Conditioner Price List Online can be really helpful for you to buy the best. Let us start this price list with Samsung 1 Ton 5 Star Split (AR12JC5TFUR) AC. 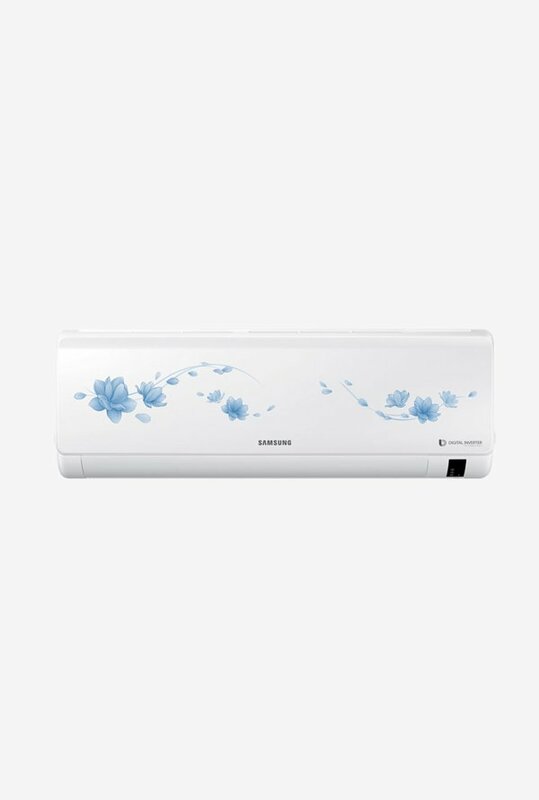 This is split air conditioner is available online and has a beautiful floral pattern on white. This 1 ton, 5-star AC is a good start ranging for 36,500 lowest online. 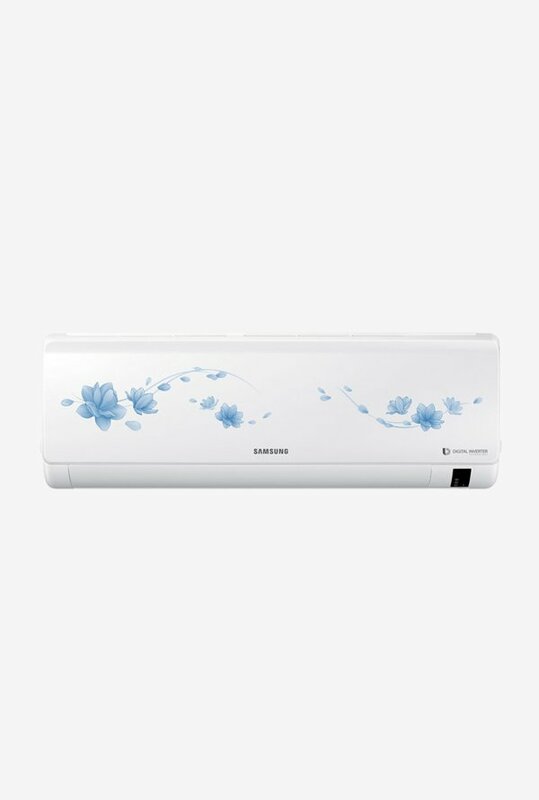 Next, in our Samsung Air Conditioner Price List Online, we have Samsung 1.5 Ton Inverter Split (AR18MV3HEWK) AC which is an inverter split air conditioner. The best price which you can get online is Rs 44,900. 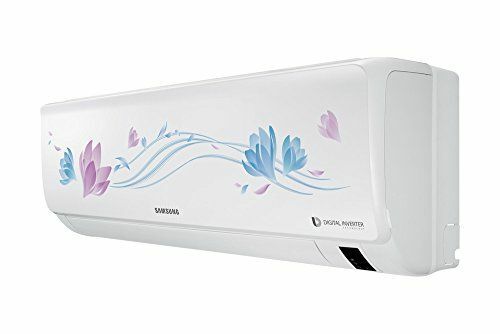 Samsung 1.5 Ton 5 Star Split (AR18NV5PAWK) AC is 1.5-ton 5-star AC available at Rs 48.990. its cooling capacity is 5000 W. Samsung 1.5 Ton 3 Star Split (AR18NV3HFWK) AC is available online at Rs. 39,800. 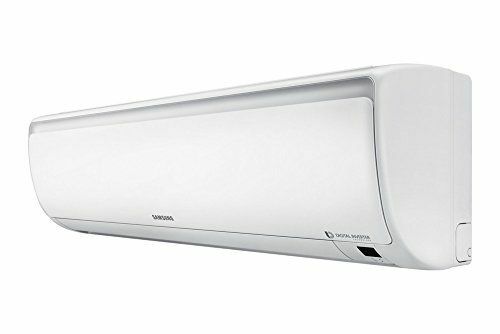 This is a white Split air conditioner with 1.5-ton capacity and 3 stars. 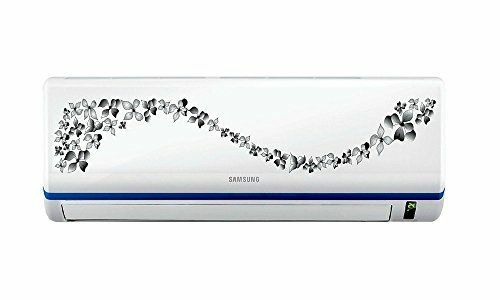 Coming up next in our Samsung Air Conditioner Price List Online we have Samsung 1.5 Ton 5 Star Split (AR18NV5XEWK) AC which can be taken online at the best price of Rs 75,599. The best feature of this split Air conditioner is that it has a 5-star energy rating. The compressor warranty of the AC is the same as the others, 10 years. 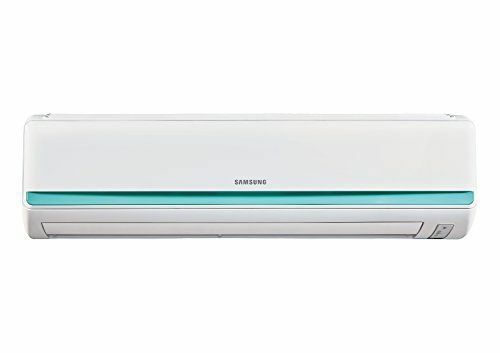 From the 2-ton AC category, Samsung 2 Ton 3 Star Split (AR24NV3HETU) AC is available online at the best price of Rs. 48,944. It has a cooling capacity of 6000W and has a 3-star energy rating. It is a value for money type product. Samsung has not come up with much in window air conditioner category. The Samsung 1.5 Ton 3 Star Window(AW183KC) AC comes with deodorizing features and Temperature control features. The AC functions effectively and efficiently. The online prices for the AC are still not disclosed. 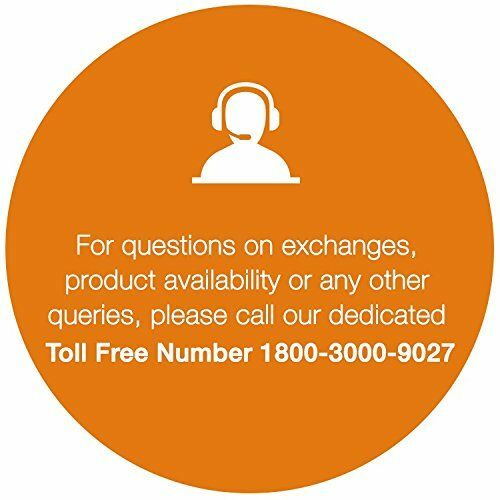 So, you know now what your next AC brand is if you are planning to invest in one this summer.